20.06.2013. Kuttig Computeranwendungen GmbH, Troisdorf, one of the biggest Autodesk partners in Germany, is now part of the Haiger-based Friedhelm Loh Group. This will create Germany's first centre of excellence for mechatronic CAD (computer-aided design) and PLM (product lifecycle management) solutions within the Eplan – Rittal – Kiesling alliance. The Kuttig takeover is the second software company in the Friedhelm Loh Group's portfolio, alongside Eplan. "The merger between Eplan, a leading specialist in engineering software solutions, and Autodesk expert Kuttig, means that we are now extremely well-placed to tackle the mechatronic requirements of the future and the increasingly important role played by virtual product development", explains Friedhelm Loh, CEO of the Friedhelm Loh Group. Eplan – currently an Autodesk reseller – will be transferring its mechanics business to its new sister company Kuttig and focusing on the further integration of all related disciplines (mechanics, electrics and software) within the Group. As a result, Kuttig's Autodesk turnover will double, making it the third-largest Autodesk reseller in the German-speaking market, and setting it on track for Autodesk Platinum Partner status. Eplan CEO Maximilian Brandl, who is responsible for integrating the two companies, views the acquisition of the successful Troisdorf-based systems house as another vital step in the Friedhelm Loh Group's development. The megatrends Mechatronics and Industry 4.0 are particularly significant in this connection: "To create genuine value-added for the customer, we need to optimise their entire process. Integrating the three main disciplines (mechanics, electrics and software) is pivotal to this process. Having the experts from Kuttig on board will significantly enhance our position and enable us to drive joint campaigns", explains Brandl. 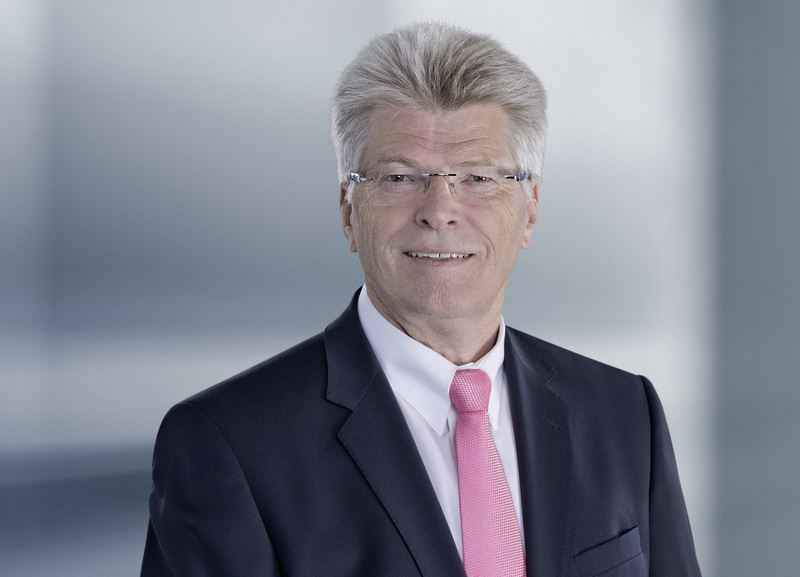 The founder of the Troisdorf company, Klaus Kuttig, who will continue to head up the business, sees the takeover as an ideal opportunity to secure long-term prospects for the company and its 100-strong workforce. "The merger will strengthen us and broaden our product range, enabling us to take on significantly larger Autodesk projects whilst continuing to specialise in selected application areas." 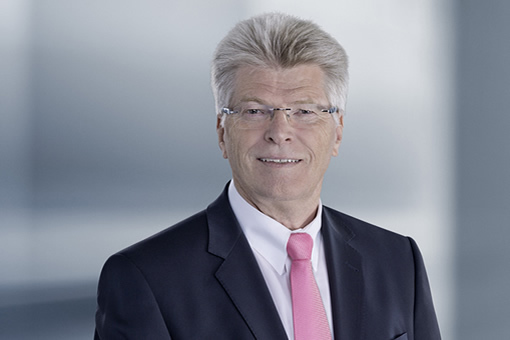 Image: "The merger between Eplan, a leading specialist in engineering software solutions, and Autodesk expert Kuttig, means that we are now extremely well-placed to tackle the mechatronic requirements of the future and the increasingly important role played by virtual product development", explains Friedhelm Loh, CEO of the Friedhelm Loh Group.